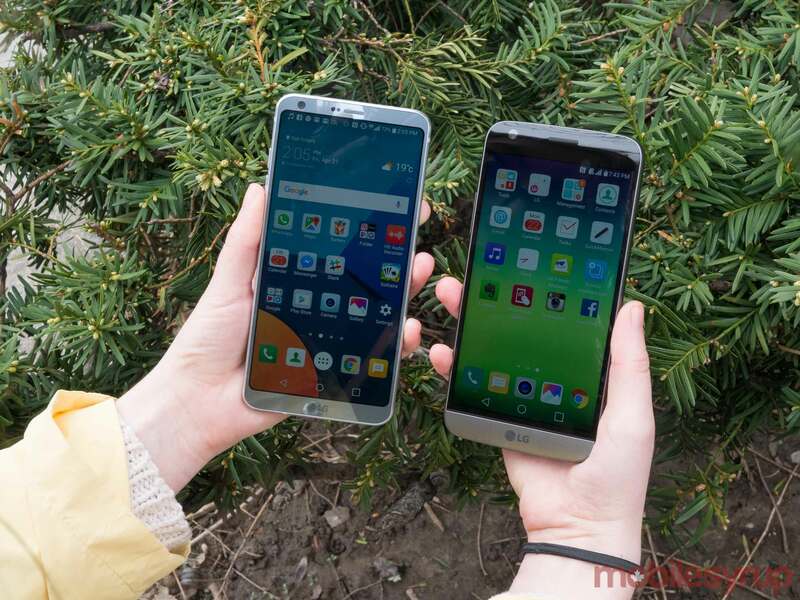 The moment the LG G6 hit the market it was already in a heated race, pitting itself squarely against its fierce competitor, the soon-to-launch Samsung Galaxy S8. 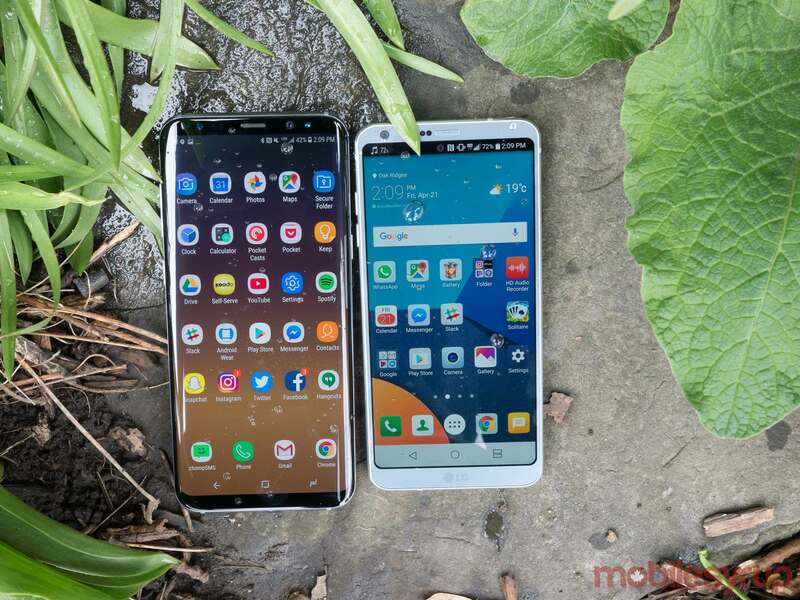 The phones share a new slim-bezelled lengthy display style and represent the ambitions of two of the largest Android manufacturers, so naturally the scenario is primed for direct comparisons. 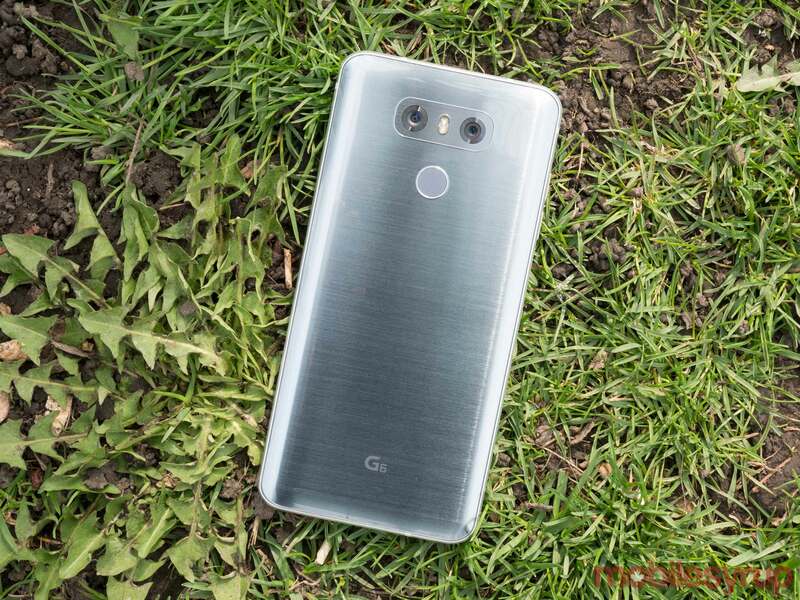 This state of affairs is somewhat unfortunate, because in terms of specs and eye-catching design, the G6 may seem like a clear-cut second place winner, when in reality it’s a well-designed premium device that more than stands on its own two feet, and should be considered as such. The LG G6 puts forth a striking design that has a certain amount of shiny swagger without going overboard and becoming gaudy. My model’s slim silver bezels provided a nice counterpoint to the enormous 18:9 aspect ratio display, calling all the more attention to the fact that this is a next-generation mobile device. If that sounds a little over-the-top to you, you’re not alone. I also initially thought that it was over-reaching to herald a new, larger display as a significant shift in the mobile industry but the fact is — it matters. Sure, we may eventually be looking at a completely different form factor altogether in the future when it comes to ‘mobile devices’ — for example, headsets or flexible devices — but for now, this move to a nearly bezel-less display is a meaningful change and one that consumers will notice far more than something like always-on displays. We’re getting close to breaching the physical limits of what smartphones currently are, literally. Who knows what will come next? Aside from what this new form might mean for the industry at large, I must reiterate that this is a good-looking device. The full-metal back is minimal with a small fingerprint sensor placed well (no need for too much reaching), a symmetrical dual-camera setup and small ‘G6’ brand at the bottom. Covered with a Gorilla Glass 5 back panel, it unfortunately does a thorough job of collecting grease and fingerprints, but that’s not much different from most other permanently grimy premium devices on the market. As an added bonus, the device is IP68-rated, meaning it should withstand submersion in liquid up to 1.5 meters for 30 minutes. At 71.9mm across, it’s less wide than LG’s 78.1mm recent premium device the LG V20 by far, making it much less awkward in the hand. 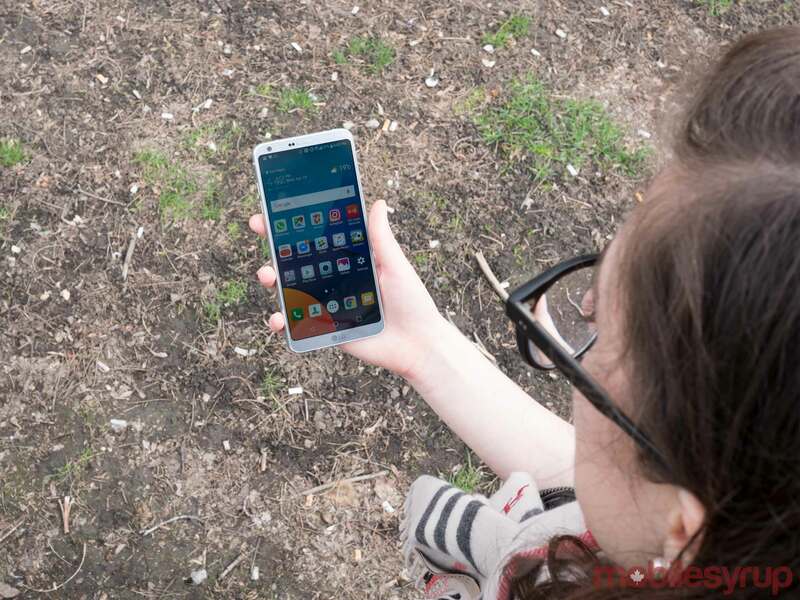 It also has a smaller width than its predecessor, the LG G5, at 73.9mm. Even with my miniature digits I can easily reach across the screen with one hand — and that’s while operating a device that’s providing me with a 5.7-inch display, unlike the 5.3-inch G5. 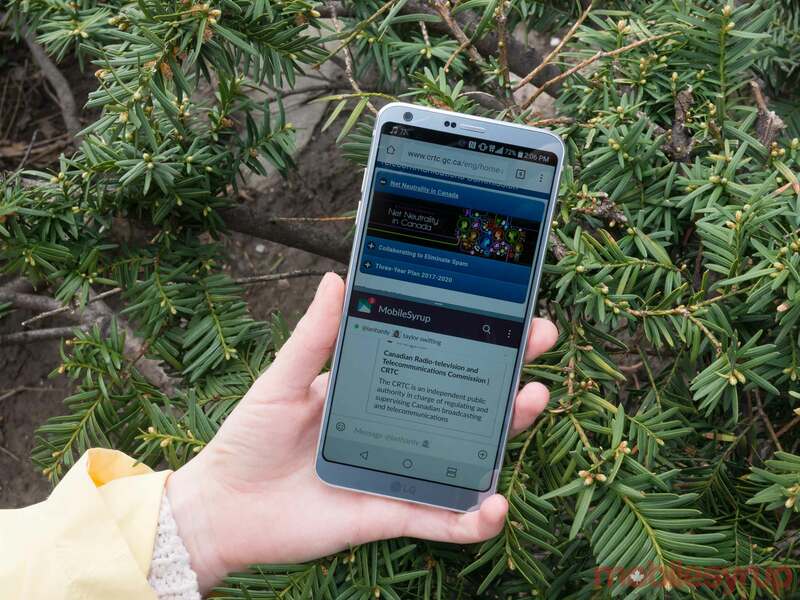 The LG V20 shares that 5.7-inch display size, but is vastly more difficult to handle. Of course, it’s not easy to reach all of the screen because of its extra length, but that hasn’t amounted to any strong level of frustration, since it’s easier to move your phone up and down in your hand than it is to try and reach across it. Naturally, as the Samsung Galaxy S8 is the only phone on the North American market that also features an extra-long, nearly bezel-less display, a comparison of the two phones is an all-but requisite part of this review. From a design perspective, the S8 is shockingly elegant, like a jet black panther. It’s longer than the G6 and slimmer. It’s curves are seductive. But having played with the S8 quite a bit, I always feel more comfortable with the G6 back in my hand. 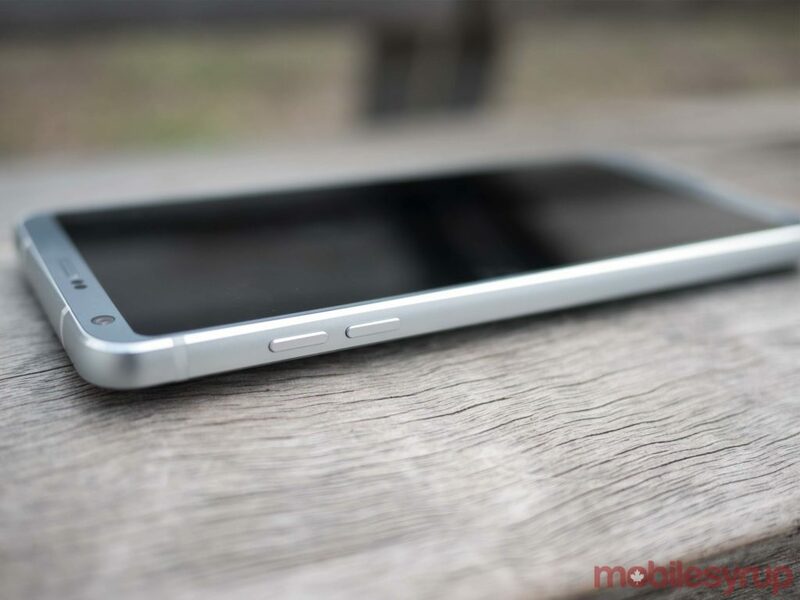 Its hard edges prevent that lack of physical boundaries that frustrate me with Samsung Edge devices. The matte metal edges of the G6 provide a stronger feeling grip and provide less opportunity for accidental awakenings and mis-clicks. The look is decidedly less futuristic than an S8, but pair it up against any other current high-end device and its appearance generally outshines the other. 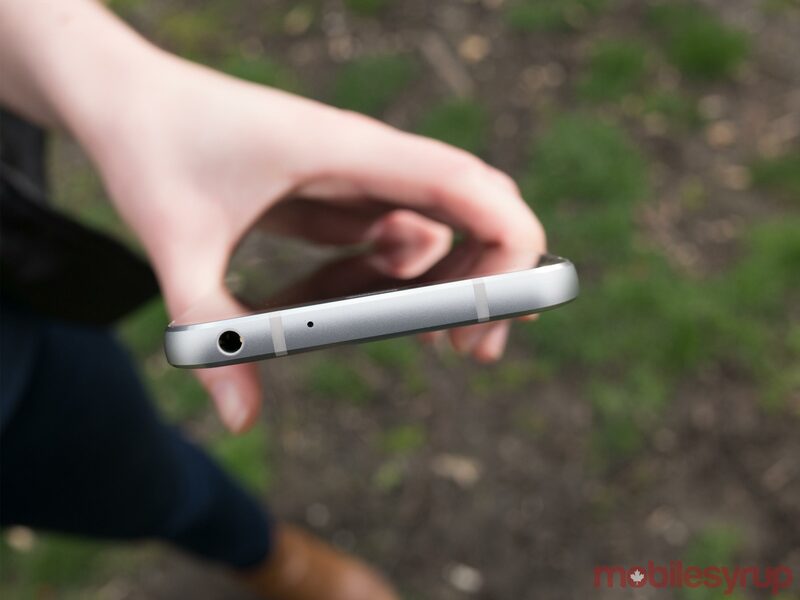 One phone in particular that it outshines is its predecessor. It’s almost ridiculous how much better it looks than the LG G5, as if there were five years between the devices, not one. Of course, perhaps that’s not saying much. 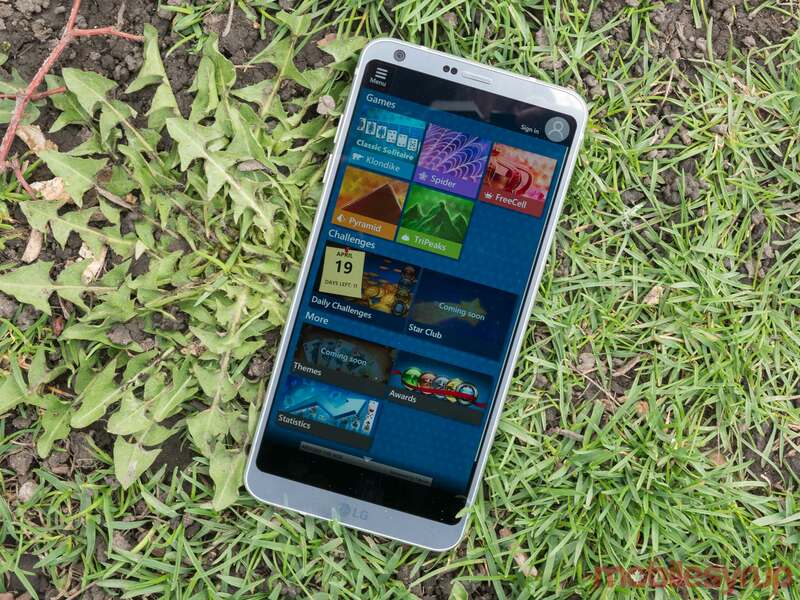 The LG G5 is somewhat of a running joke in the mobile tech community, known for being a failed attempt at modularity and a sales debacle that placed LG significantly behind as a top-tier Android competitor. But that story does make the LG G6 in some way more impressive — the G6 is a comeback phone that has (at least in my view) stuck the landing. The phone’s main selling point, its display, is more or less the visual treat that LG promised it would be. Tone down the company’s hype machine by several degrees and one can still confidently say that it is extremely visually satisfying to see more content at once and to view videos that can stretch out to full capacity. For those of you with glasses, it’s almost akin to wearing contact lenses, or at least much larger frames. All of a sudden you can see more, and for a moment in time it sparks a fresh curiousity for the things you’re viewing. Some apps, of course, are not yet optimized for this new aspect ratio — but many more are, and those that aren’t can be adjusted using a button that pops up on the bottom right-hand corner where one can choose 16:9, 16.7:9 or 18:9. This generally works well, though there is a chance that some parts of the app may be cut off. Even without a perfect fit, I didn’t personally find the resulting black bars visually irritating. Another thing I loved about the G6’s aspect ratio was taking advantage of its split-screen feature (a take on Nougat’s split-screen multitasking mode), which snaps two apps into perfect squares on the screen. Usually, I don’t care for squinting at confusing multi-screen setups, but no squinting was needed in this case and the setup didn’t feel restrictive, just useful. Particularly when I wanted to keep an eye on the route I’m travelling in Google Maps while also checking emails or browsing music. The display did, however, give rise to some persistent gripes on my part. The IPS LCD screen is vibrant indoors, but outdoors can be quite dim — as with many previous LG handsets I’ve tried. Even at its brightest setting, the display is decidedly muted, which is clear to see in our outdoor images. It should also be noted that while the phone’s colours are beautiful and, according to LG, exceedingly accurate — they’ll likely look a little limp next to devices like the S8 or Google Pixel, which have Super AMOLED and AMOLED displays respectively. The colours on those devices appear more warm in tone, which is likely to be more appealing to buyers if they were shown a comparison. In reality, the G6’s display is no less gorgeous, just a little different in appearance. My main issue with the display, though, was touch responsiveness. During my time with the device, I often ran into an issue wherein some parts of the screen wouldn’t responding to my touch right away or accurately. The problem went away without having to initiate a hard reboot, but it was still unpleasant. Additionally, the phone doesn’t feature a raise-to-wake function, so tapping on the glass is the best way to wake it up. Unfortunately, that didn’t always work, leaving me drumming increasingly harder on the glass — no doubt looking mildly deranged. Frequently, I found I had to pick the phone up from my desk and tap the fingerprint sensor to get around the laggy tap-to-wake feature. But that minor detraction wasn’t enough to keep from delighting in many other elements of the phone. 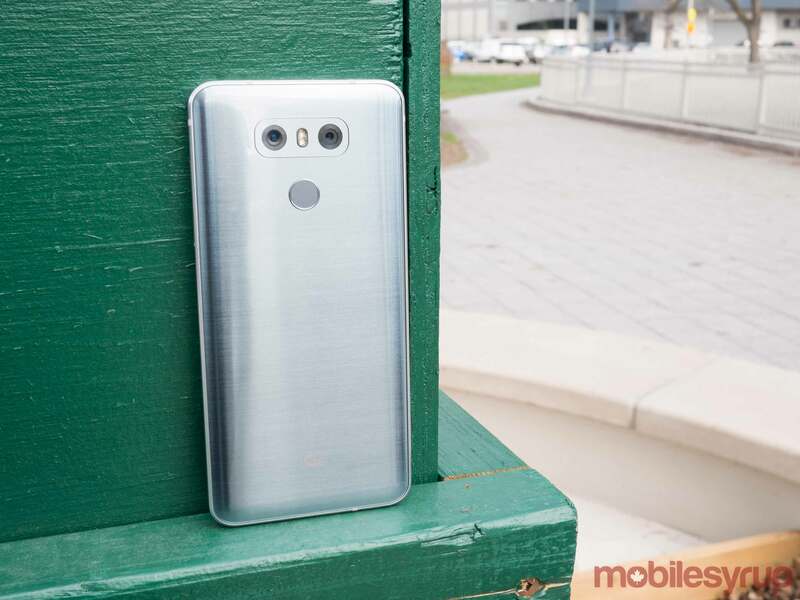 For instance, the LG G6’s audio quality (at least through high-quality wired earbuds) feels just as robust V20’s, a device built for its multi-media prowess — though it should be noted that the phone doesn’t feature a quad digital-to-analog converter (DAC) in its North American version. Even when playing audio through the single external bottom-firing speaker there’s little tinniness. At one point during my testing, I played Rihanna’s classic old school banger Shut Up and Drive at an outdoor patio in downtown Toronto and not only were my friends able to clearly hear the song, the speakers provided a fully enjoyable experience with sound loud and clear enough to be coming out of speakers several times that size. Gaining bonus marks, the sound quality for calls (sans headphones) is also good, something many Android devices fail to achieve. The camera package, an element that I’ve found comes up short in the previous LG devices (at least when it comes to auto-shooting), is considerably improved from its predecessors. The phone features a dual 13-megapixel camera setup with dual LED flash. One has a f/1.8 aperture, optical image stabilization (OIS) and phase detection autofocus, while the other has a f/2.4 aperture sans autofocus. Together, the cameras are capable of creating wide-angle images, like the LG V20 and G5. 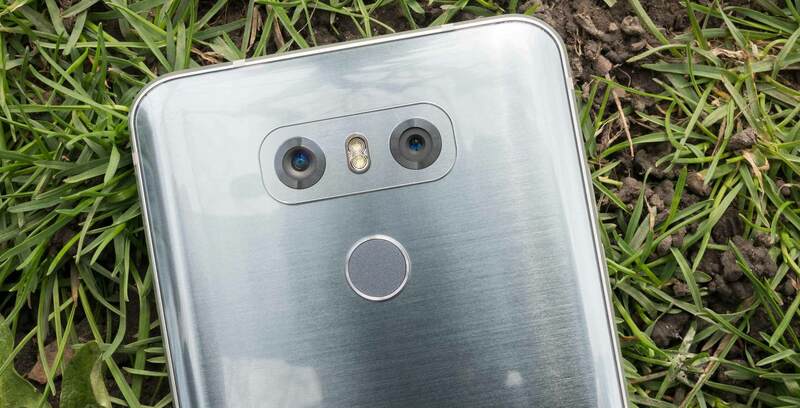 Comparatively, the V20 and G5 have 16-megapixel and 8-megapixel dual camera setups, with the former featuring a f/1.8 aperture and the latter featuring a f/2.4 aperture. Both setups also boasted laser autofocus, OIS and LED flashes. The significantly different new technical specifications of the setup alone could be what makes the camera package so much better, but tweaks to the underlying image processing software may also play a part. In any case, the LG G6 offers up photos with the clarity, definition and vibrancy that I did not see in the V20 or G5. In one example shown below, an indoor snap shows the blue sky and buildings outside the window in an impressive level of detail. With the LG V20 and G5, the sky is blown out and the buildings fade into its brightness. Along with that, however, comes a sometimes overly high level of warmth — something I like, but not all shooters might appreciate. Popping into manual and re-configuring settings is a simple way to address that if need be, however. Though I don’t use the selfie camera too often, I will note that the front-facing 5-megapixel shooter with a f/2.2 aperture was certainly not the best I’ve experienced, with resulting photos lacking definition and colour saturation. As for performance, though the LG G6 runs on a Qualcomm Snapdragon 821 chipset, not the Galaxy S8’s powerful AR/VR-ready Snapdragon 835, I found the SoC more than adequate enough to handle my usage — minimal gaming, high amounts of audio and video streaming. Backed up 4GB of RAM, performance was zippy, responsive and during the entirety of my about week and a half with the device only one app crashed. While this may not sound too impressive, I think it’s important to note that app crashes were quite frequent with the LG V20 and its Snapdragon 820 chipset. The 821 and its implementation in the G6 is a vast improvement on that recent North American flagship. It was a well-oiled machine that could withstand heavy use — precisely the kind of experience you want from a top-tier phone. 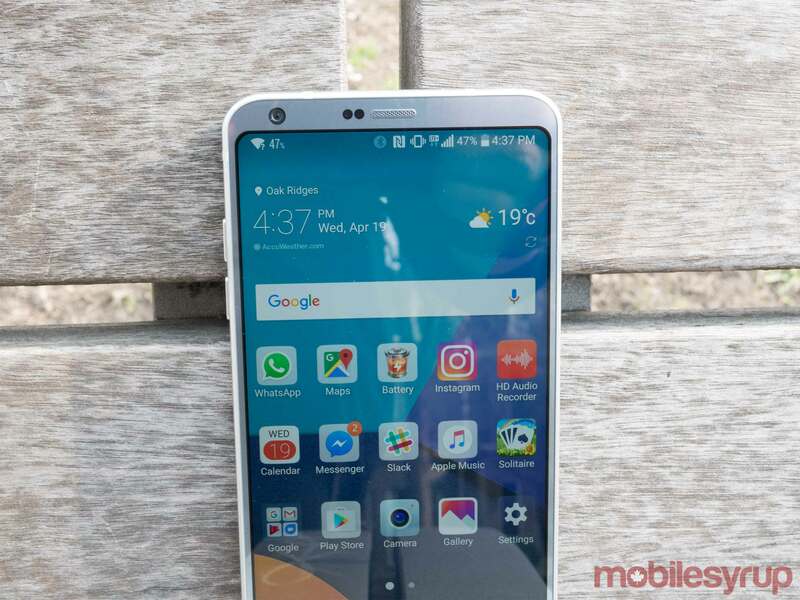 Another bonus: the device supports all major LTE bands in Canada, including Band 66, allowing Freedom Mobile customers to get 4G speeds with the device. Battery performance, as with the LG V20 and many other flagships, is nothing to write home about. With my usage (one or two calls, several hours of data and Wi-Fi audio and video streaming and picture browsing) the phone tended to tap out around 9pm. This is not unusual for a flagship and was not a major inconvenience but I’d be lying if I said I didn’t always want more battery life. On the upside, the phone generally kept well under the 40 degree mark, even when charging — always a positive thing in this post-Note 7 world. Finally, arriving at user interface, LG hasn’t made any drastic changes in the experience from the LG V20. The skin still requires you download the app drawer option and doesn’t allow for Google Now on a swipe to the right from the home screen, instead providing the less-useful LG equivalent ‘Smart Bulletin.’ It’s not a deal-breaker in any way, but the company could improve by paring down the skin’s modifications in its next device. Even taking into account the UI and the device’s mild display issues, though -- the benefits of the fast, capable and beautiful flagship far outweigh the downsides. From a product perspective, it appears LG has achieved what it set to do. 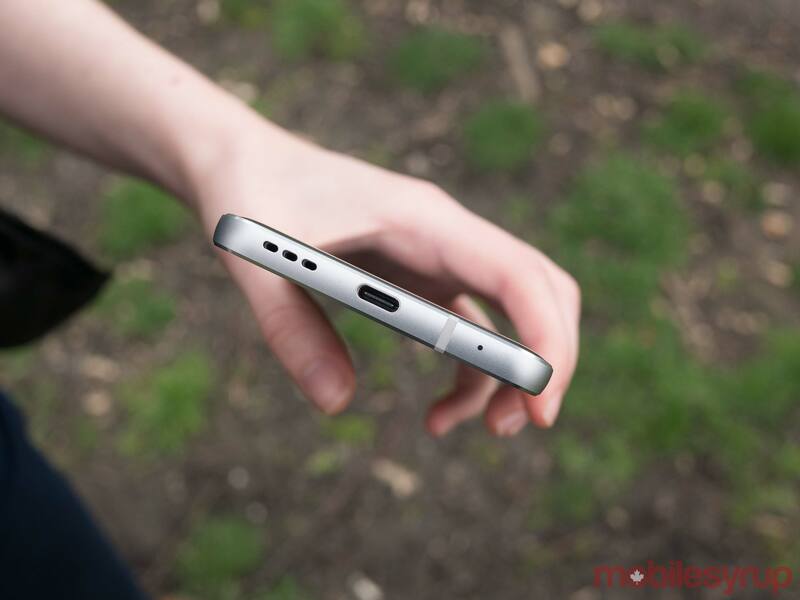 It may not have done it at the right time -- having this sort of device on the market during the Note 7’s demise rather than the V20 would no doubt have been a sales boon, and debuting it alongside Samsung’s flashy S8 with all its name recognition is perhaps asking for defeat -- but regardless it has created something of which it should be proud.